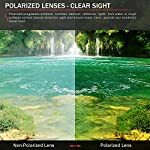 Anti4s Lenses: The outer layers of lens are specially coated, prefectly preventing from sea corrosion, oil stains, adhesive dust and slightly scratches, which extends the lenses’ life-span and makes them easy to clean. 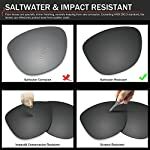 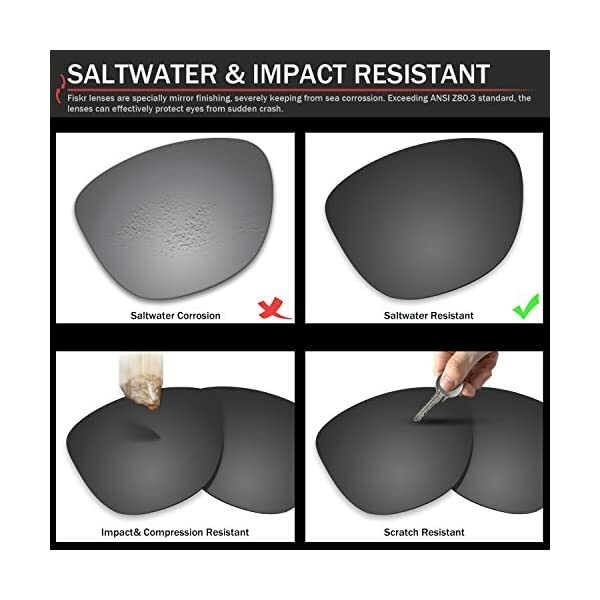 Anti4s: anti-saltwater, anti-oil, anti-dust and anti-scratch. Fiskr™ is absorbed in engineering and manufacturing replacement lenses for Oakley Sliver Sunglasses. 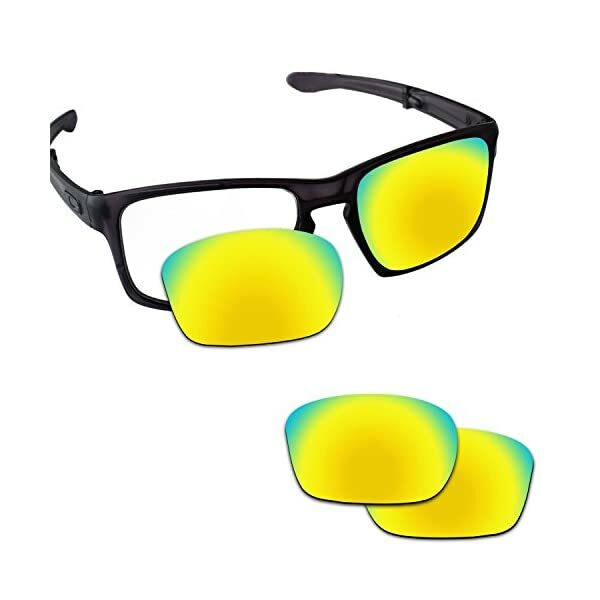 The entire lenses are cutted precisely matching with your frames. 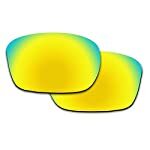 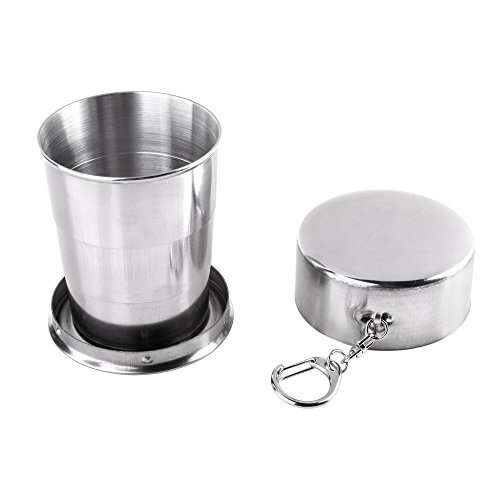 We to begin with upgrade the lenses with corrosion resistant, making lenses’ long life come true. 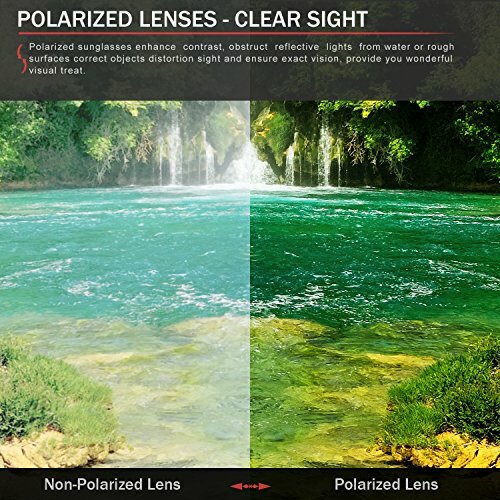 Anti4s Lenses: The outer layers of lens are specially coated, prefectly preventing from sea corrosion, oil stains, adhesive dust and rather scratches, which extends the lenses’ life-span and makes them easy to clean. 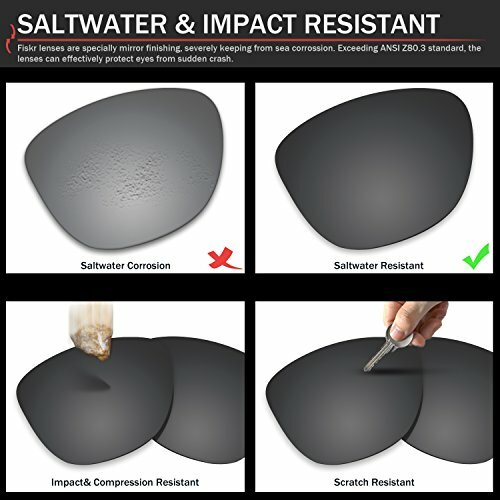 Anti4s: anti-saltwater, anti-oil, anti-dust and anti-scratch. 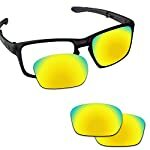 Unique View Tint Engineering: With upgraded back and front hardness coating, lenses of different colors will offer different view tints that are comfortable for eyes under special environment, and also keep the original nature colors without loss. 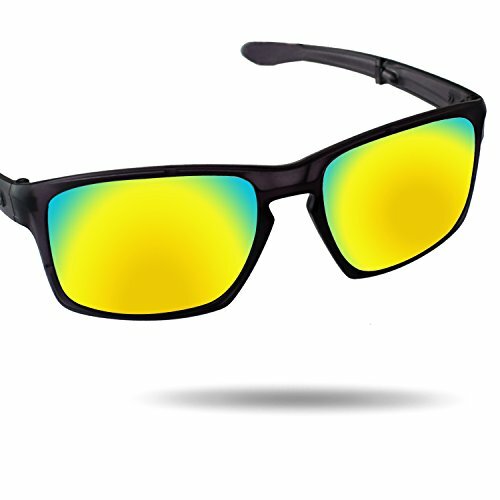 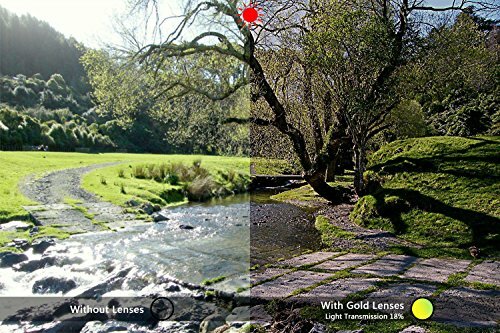 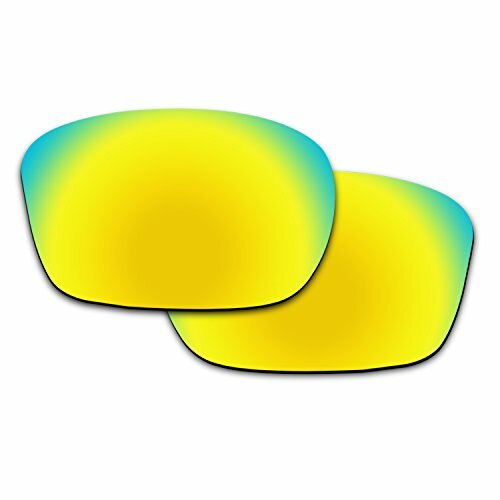 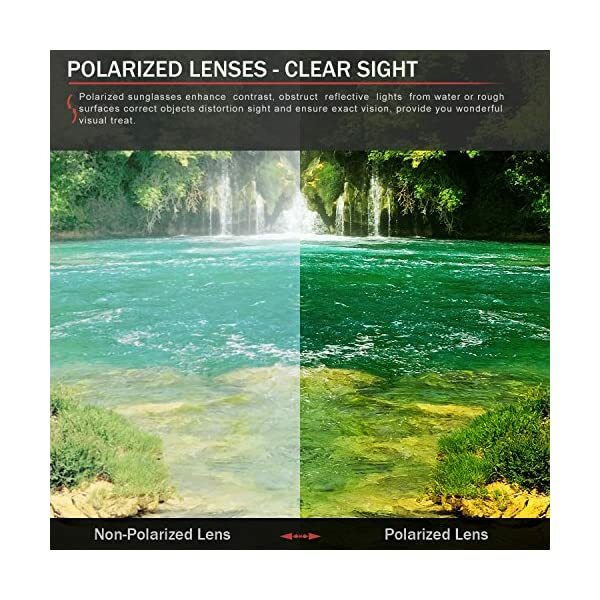 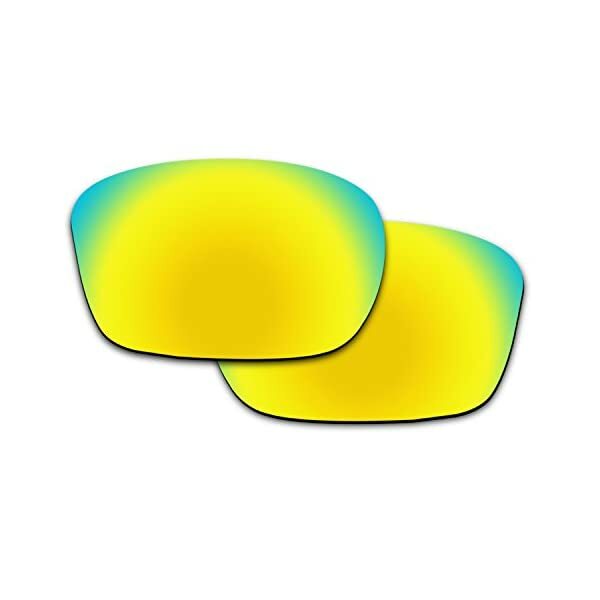 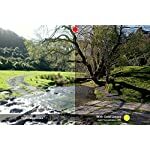 100% Polarized: Polarized lenses reduce glare, beef up contrast, correct objects distortion from reflected light, provide 100% UV protection and keep you from eyestrain. 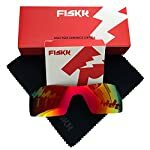 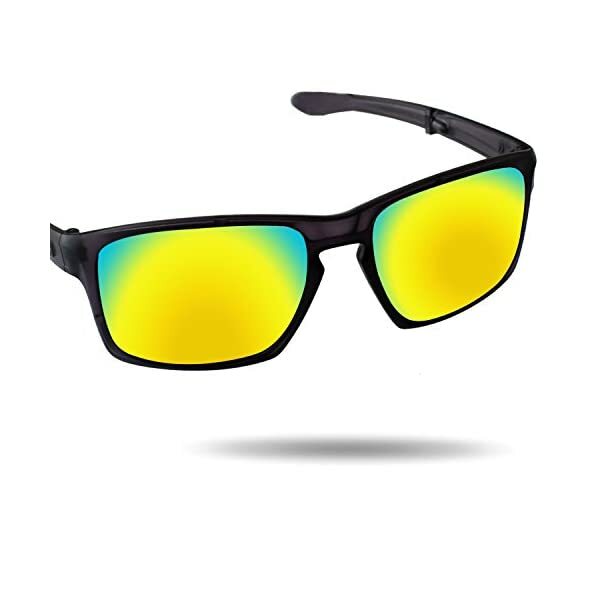 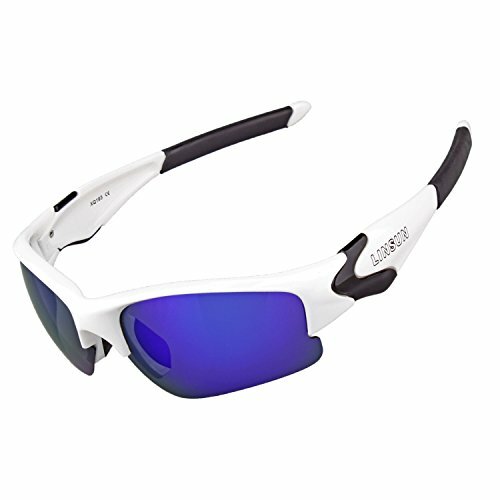 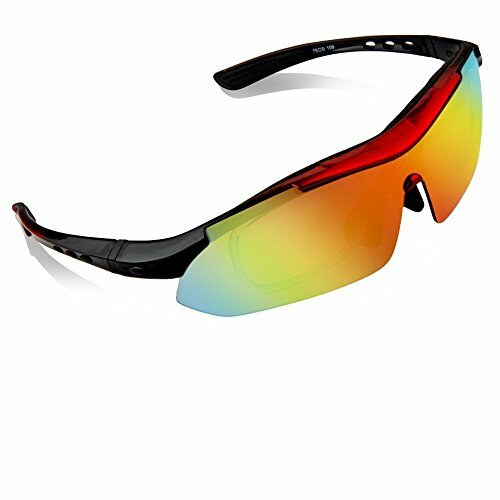 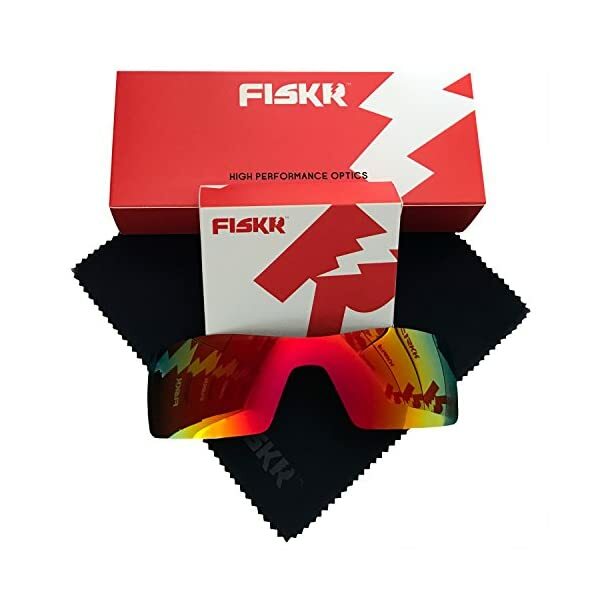 Have an effect on Resistant: Humanity safety design, exceeding ANSI Z80.3 and EN 1836:2005 standards, the lens effectively guard against sudden crash and greatly fit for fierce sports.